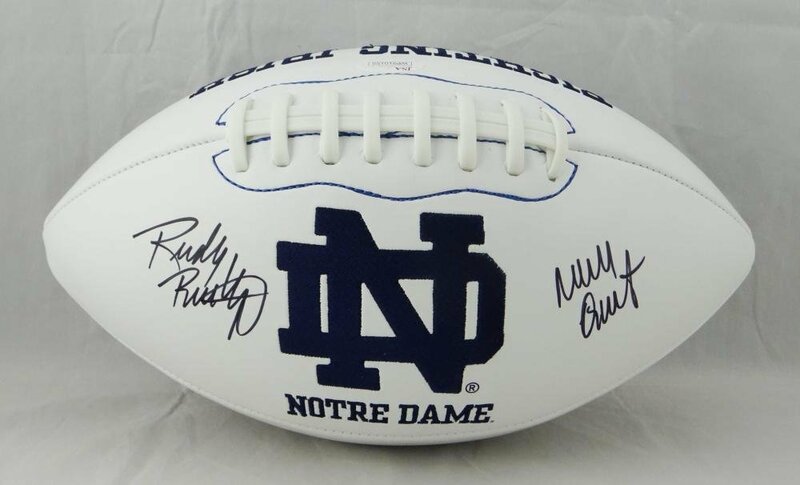 This Bobby Bowden Autographed Florida State Seminoles White Panel Football with ''93 & '99 National Champs'' is a certified authentic sports collectible. 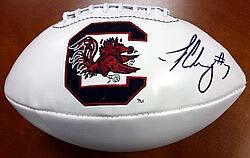 This FSU logo football has the inscription 93 & '99 National Champs and is a must have for any Seminole fan! 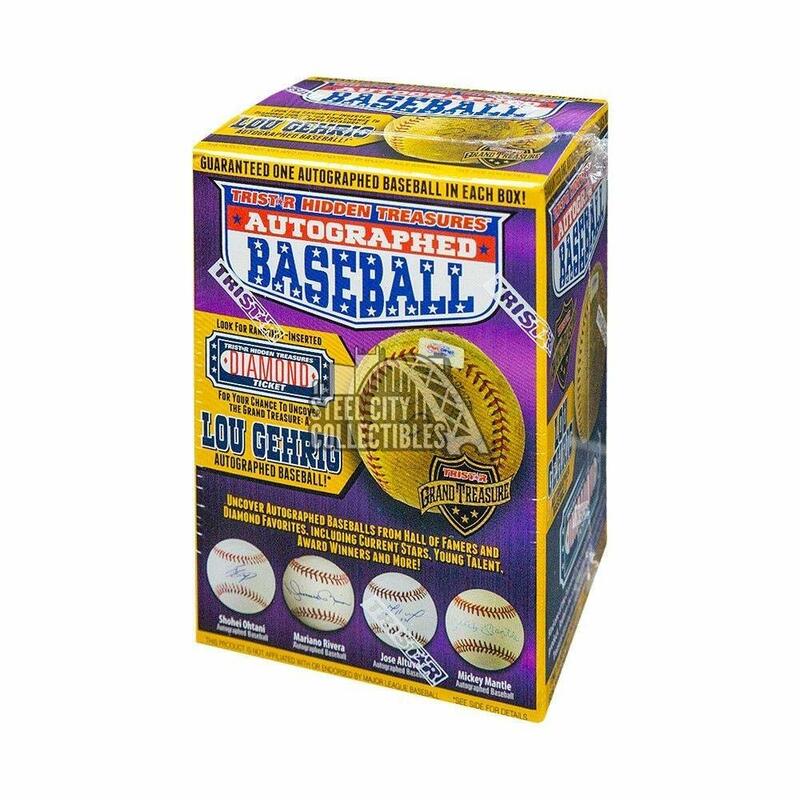 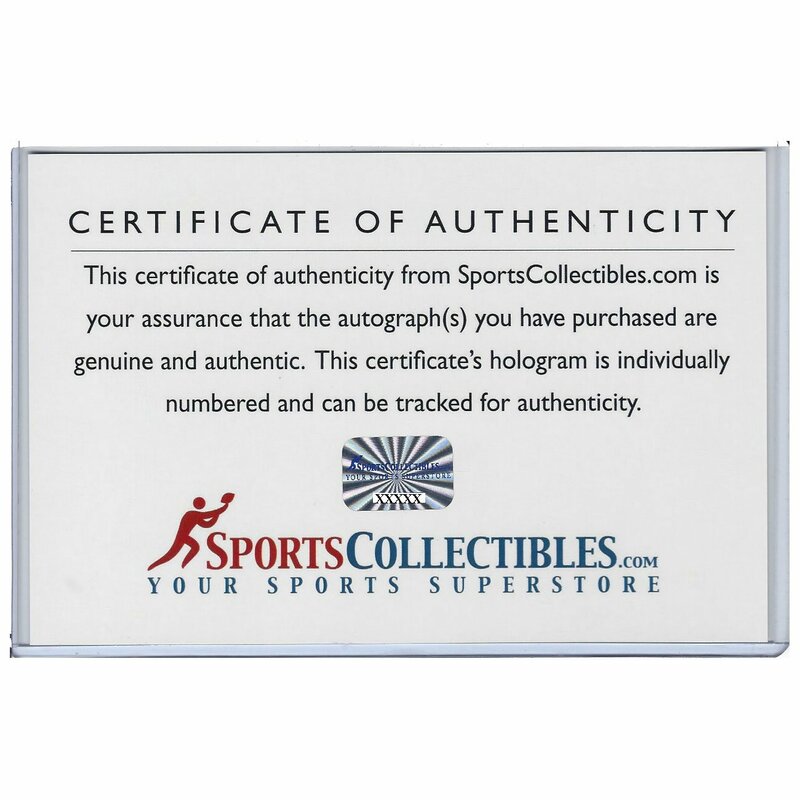 All memorabilia are certified authentic and comes with a Certificate of Authenticity. 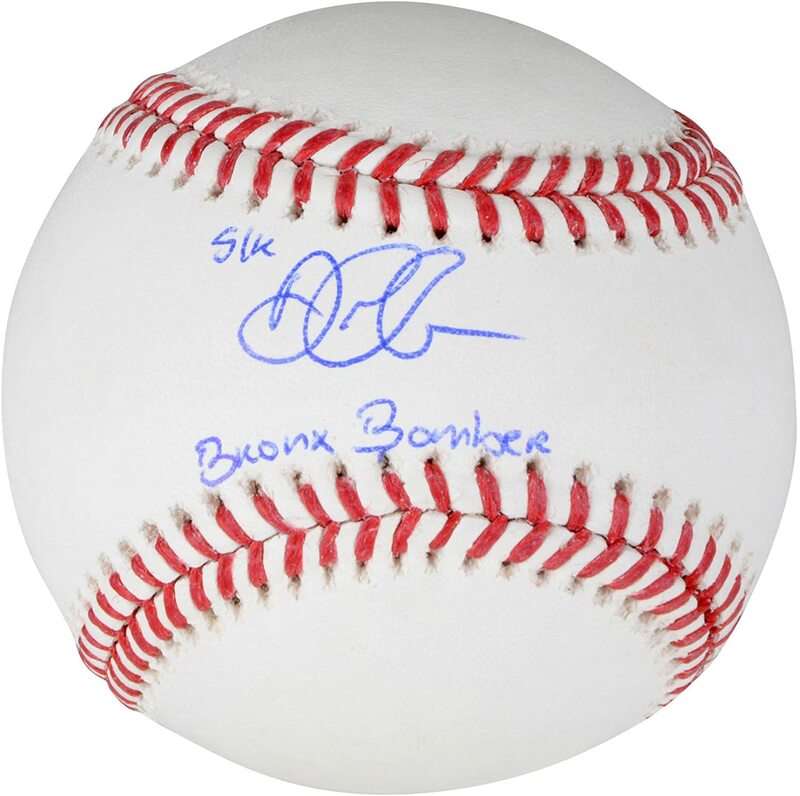 This item is also backed by our 100% Money Back Guarantee. 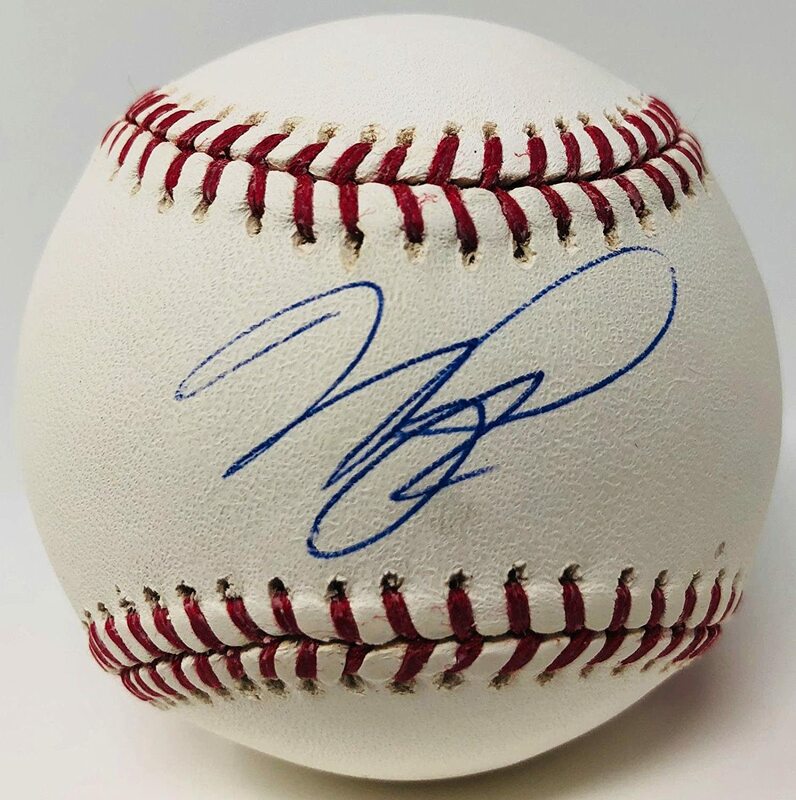 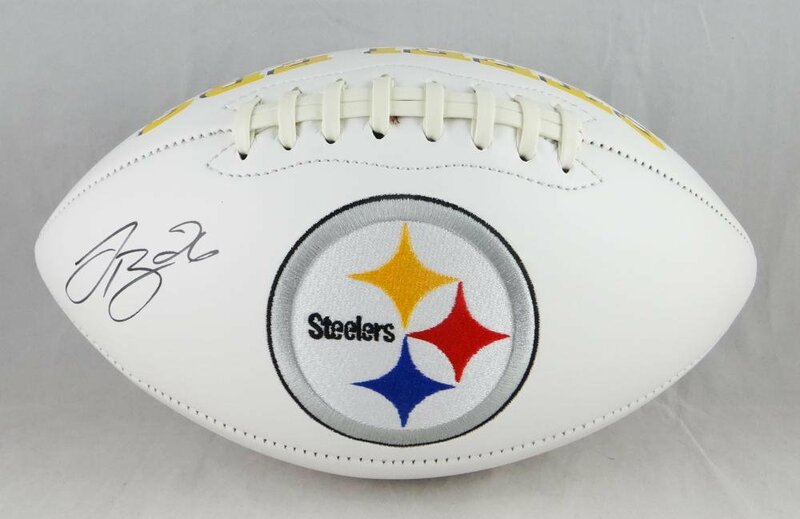 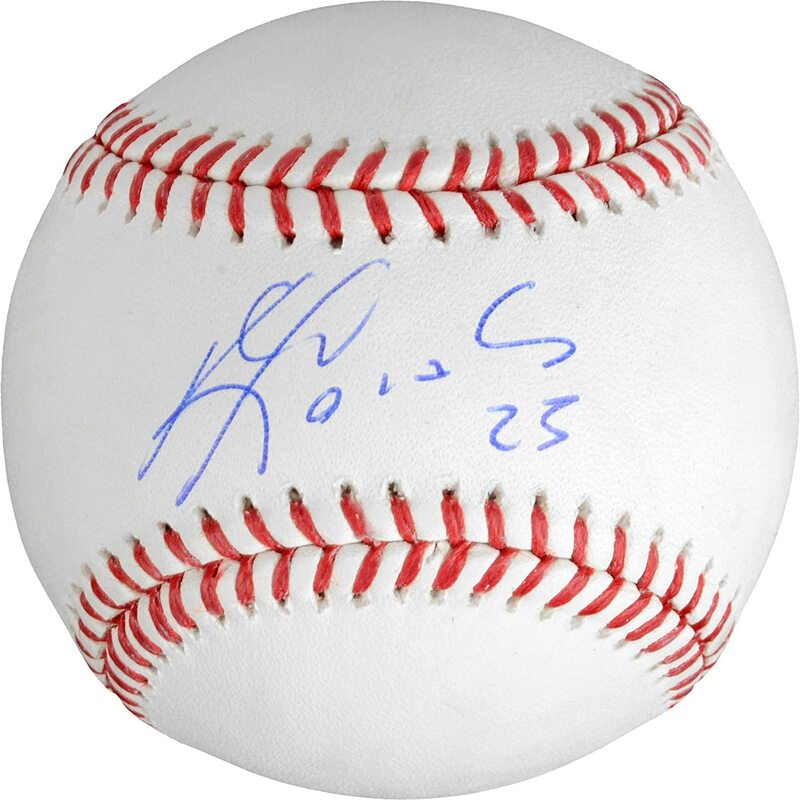 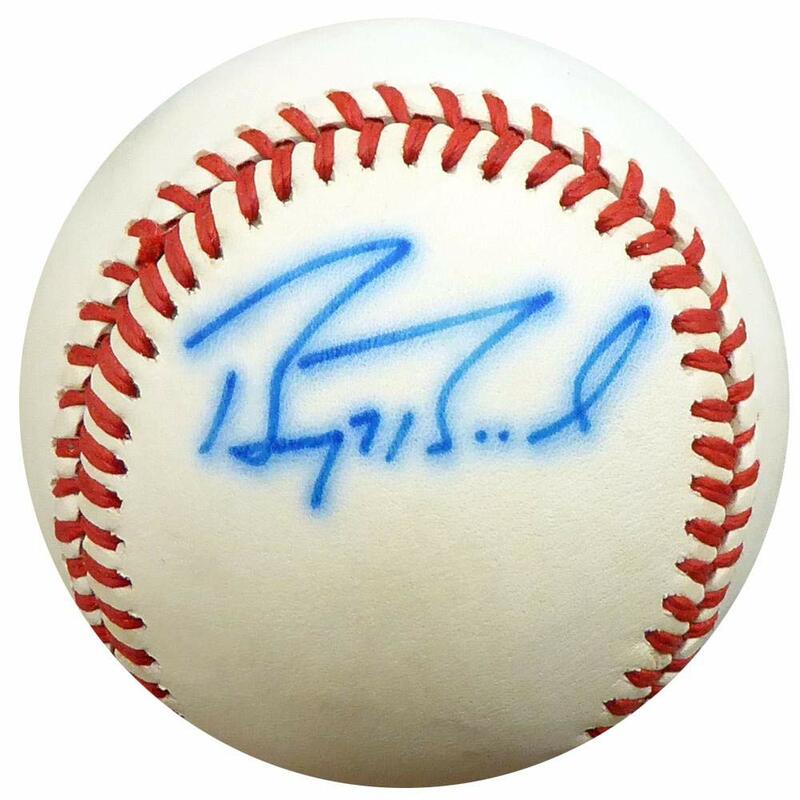 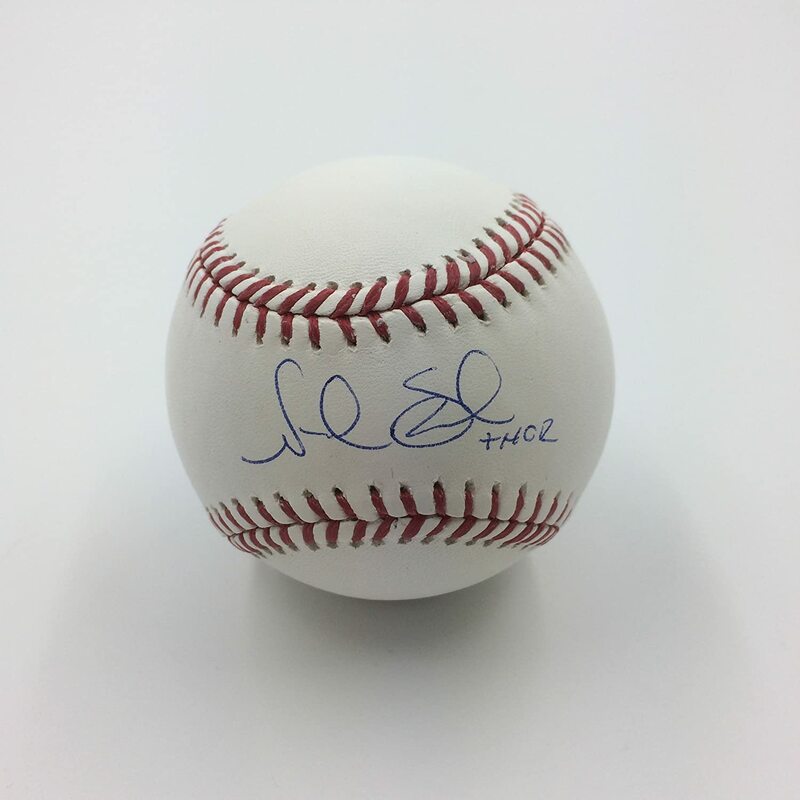 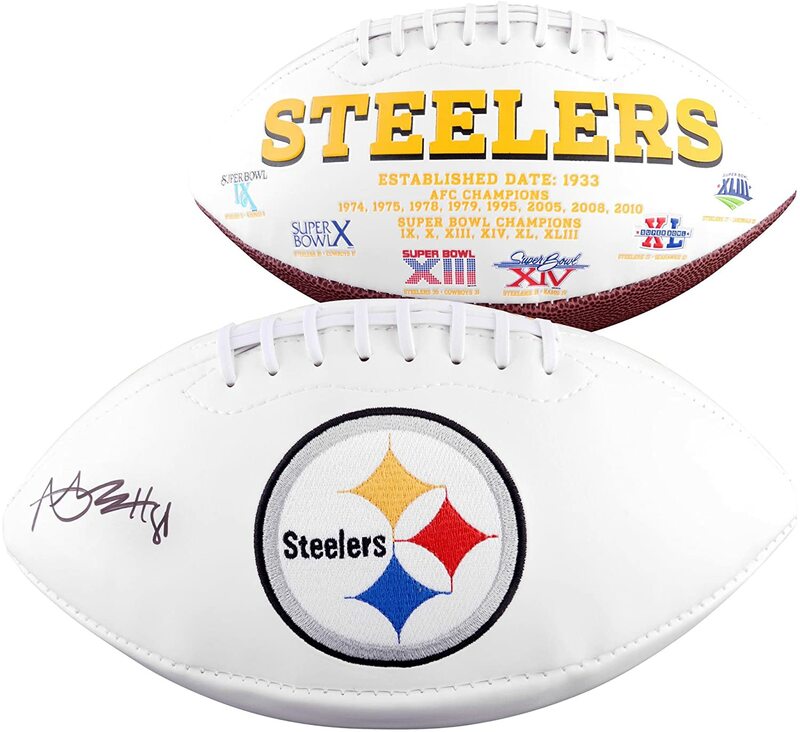 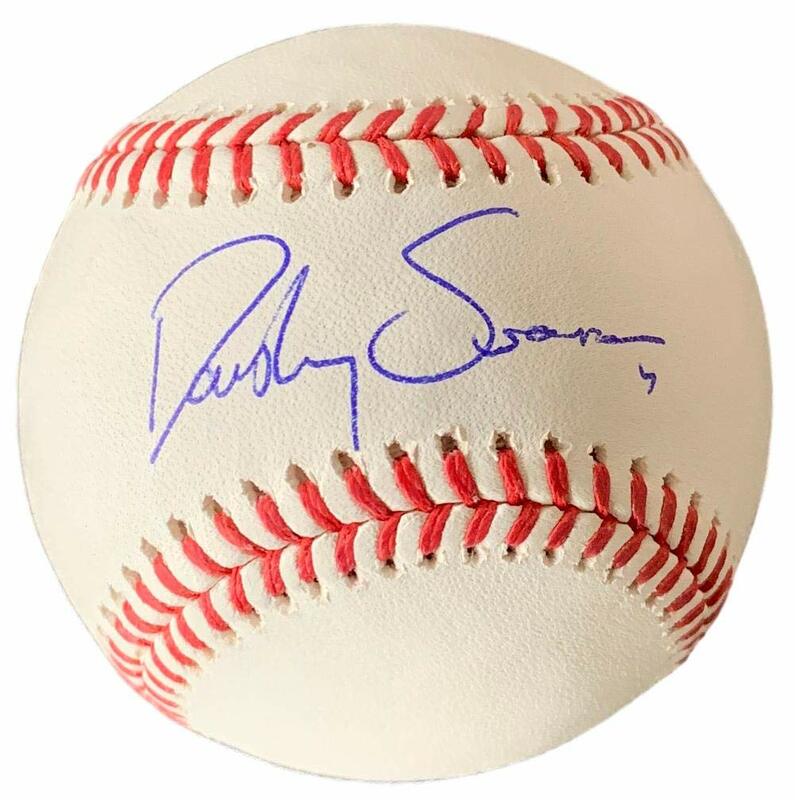 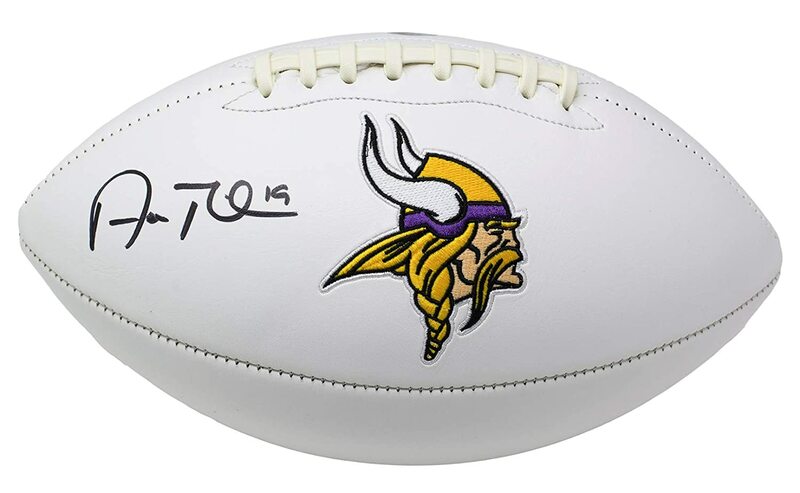 Check out online for more autographed items of your favorite teams and players! 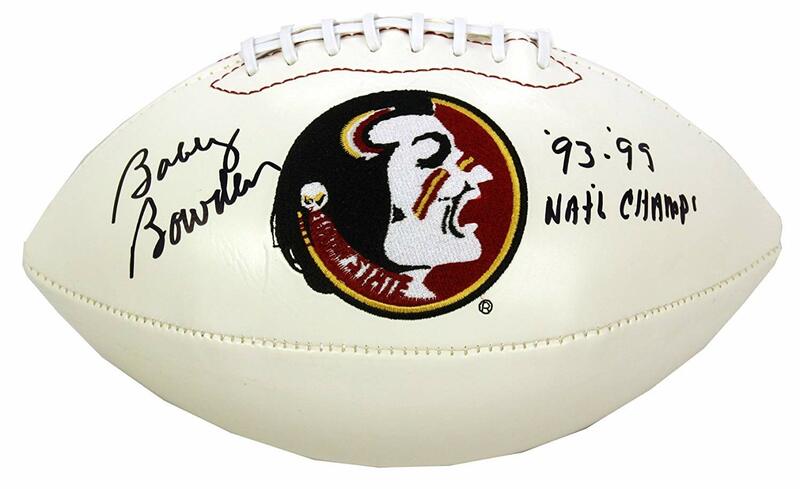 Get your Bobby Bowden 93 & 99 National Champs signed Florida State Seminoles logo football here today!